Their oncology treatments produced fewer side effects. They had less anxiety, more energy & better quality of life. As well; they responded far better than their oncologists expected. 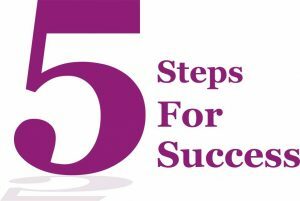 This is how I developed the 5 steps for success formula. Our new model of personalised cancer medicine often surpasses the normal standard of care – especially for late-stage or rare cancers.